When I started What Molly Made I spent hours and hours reading, learning and collecting information to start and improve every aspect of the blog. I thought it would be helpful to offer up all of the information, products and resources I’ve used to get started and continue to grow. Note: Some of the links below are affiliate links and I will earn commission if you purchase items/services through the links. I use and recommend all of the below products and resources because I’ve used them and found them to be very helpful and trustworthy. BlueHost is my hosting company now, but not the one I started with. I launched WMM using SquareSpace and their hosting forum. I found it to be easy, but decided to make the switch to WordPress a few months in and migrated to WordPress and BlueHost. They offer a clean and simple way to set up your blog with WordPress and have FREE domain name (the name of your website) registration. Not to mention it is super affordable! 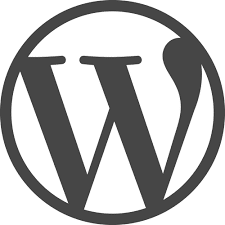 WordPress.org is the most streamlined way to start your blog, and the most popular, used by the majority of popular bloggers. Mentioned before, I started with SquareSpace and quickly migrated to WP to take advantage of all of their features. I recommend using the paid version to get a clean url name and so many more options. It’s difficult to switch from the unpaid version to the paid version once you get started so we suggest starting off investing in the paid option! WordPress Free Themes– I started WMM using a free theme for a couple of months. When you first start it’s a great option because there are thousands of themes. You won’t have as many options to customize your site, but it’s wonderful if you aren’t ready to commit to spending the money at the beginning. Be sure to do your research before activating the theme to check the rating – we recommend using ones with a 4 or 5 star rating. The Genesis Framework is a very popular theme among bloggers – especially food bloggers. This is the framework I currently use on WMM. It’s slick and easy, but not free. You will have to purchase the framework ($59.95) and will have to purchase a child theme (see below) for it to work. Though it is a little pricey, the freedom you will have to make your site unique to you is worth the investment. 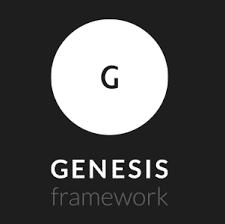 We highly recommend the Genesis Theme! 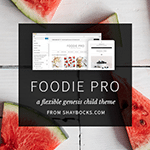 The Foodie Pro Child Theme is the theme I bought when I bought the Genesis framework. You can buy genesis and this child themes together ($129.95) and the instructions to install and begin using it is so easy. It’s definitely worth the expense! I also used Minimalist Baker’s Foodie Pro Master Setup Guide to get started and it was a huge help- use it! It’s so easy to navigate and looks so clean. I use it along with many, many other food bloggers! MailChimp is the email marketing software I use to send recent blog posts to people who have subscribed to them. It’s known as a RSS-to-Email campaign. It’s simple, easy and they have an awesome customer support team to help out when you have any questions. For a certain amount of subscribers this tool is completely free. It also integrates really well with the Foodie Pro Child theme! Akismet is a really useful plugin because it blocks spam comments from your website. When your blog grows and your traffic is high, you may see a lot of spammy comments on your posts. This plugin blocks those! It’s a game changer and a plugin we highly recommend to avoid receiving spam. 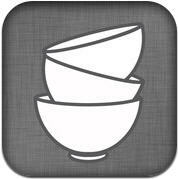 Easy Recipe allows you to input your ingredients and directions for your recipes and this plugin formats it so it looks clean and easy to read. You can also feature an image and it gives readers the option to print and save your recipes. In addition, it helps your recipe’s SEO by telling google and other search engines that you have a recipe on your post. Easy Recipe looks so professional and is free. There is an updated Easy Recipe Plus ($25) that gives you more options to customize your recipes. The “Pin It” Button adds a tiny “pin it” image over your photos when they hover over it. Everyone is pinning! And it’s what drives the majority of traffic to many food bloggers sites. By adding this button you are giving readers an easy way to share and save your fabulous content to their Pinterest boards. Just install the plugin and it automatically adds the adorable little button right on your pictures! Shareaholic adds an option for all of your readers to share your content on their social media accounts. The little buttons at the end of your post will allow users to click and share to whatever social site they want to share with all of their friends. This way your wonderful content can be shared from your fans to all of their friends and beyond! 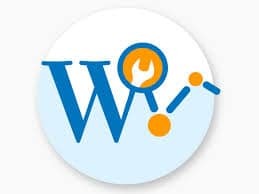 WordPress SEO by Yoast will help you with all of the details so your blog posts and recipes are searchable on search engines, like google. SEO (search engine optimization) is so helpful because it means free traffic to your blog! The better the SEO, the higher your posts will show up in the page rank of search engines and the more traffic your posts and blog will get. Download this plugin to help you optimize your SEO! This booked saved my life when I started blogging. Have you ever visited Pinch of Yum? They are a blogging power couple who have created this incredible food photography tool that have made a huge impact on our pictures. This e-book covers everything from tools, lighting, staging and so much more! Big and small, they go over all of the essentials to food photography that are so helpful! I really, really recommend it. Right now I use the Canon EOS Rebel T5 and it’s made a huge difference in my photography! It shoots incredible pictures and video. 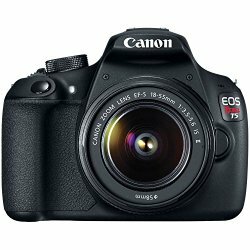 It’s also a reasonably priced camera if you’re looking to improve your photography but not break the bank. It’s super easy to figure out and takes sleek photos that really make your pictures that much better. The Canon 50mm 1.8 lens is a game changer. You know that gorgeous in-focus image with the blurry background that makes food look irrisistable? This lens is the magic behind that. Not only does it achieve that trademark look, but it will last the test of time and be so useful to you for so long. It isn’t cheap but it is absolutely worth it. 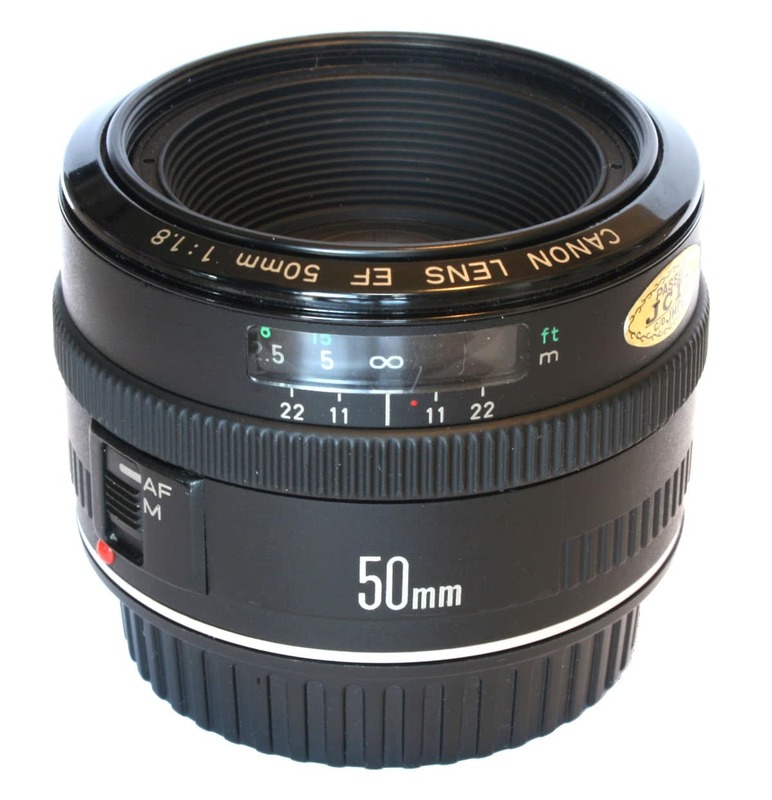 This is a “prime” or “fixed lens” – meaning it doesn’t zoom. It’s a great lens to achieve the desired food shot for an affordable price. 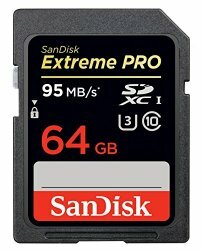 The SanDisk 64GB Extreme SD Memory Card is a really fast memory card with lots of space. Now that you’ve got the camera, you need the memory card to save them! This is especially important to have if you shoot in RAW or are filming videos. You don’t want to be in the middle of the shoot and run out of space. This card holds it all and more! It’s easy to use and the one we invested in from the get-go. 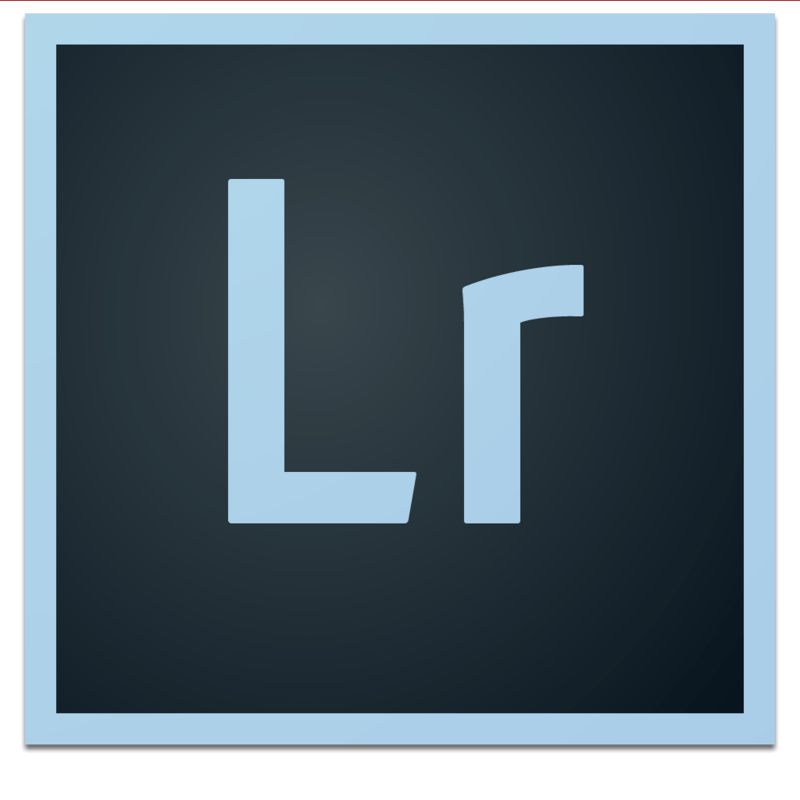 Adobe LightRoom is an essential tool that I use to edit photos. You already have the camera and the lens, but this tool really makes a difference in your photos. It’s simple to figure out and adds so much more to your images. It’s only $10 a month and totally worth all of it. I edit hundreds of pictures on this software a month and it makes a clear and visible difference. I couldn’t go without it! Food Blogger Pro is an entire website devoted to helping food bloggers like me. 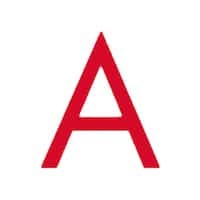 It’s $30 a month to join and you get video tutorials, live Q&As and the ability to connect with other food bloggers to ask questions through their community forum. Any food blogging question you have will surely be answered by being a member of this amazing group. I learned so much about food blogging when I first signed up and I continue to use it as a resource for every question we need answered. Submitting your photos to food sharing websites is a really simply way to grow traffic- you can get a great deal of traffic to your site in one day. When my photos started getting approved I saw our traffic double! They also help get your content out there in front of people who may share it on social site. There are so many out there but here is a list of the ones we submit to: FoodGawker, TasteSpotting, TastyKitchen and HealthyAperature. You could also submit to Tasteologie, Tasty Kitchen, Whole Yum and Yum Goggle. We all know that social media can really help connect with your readers, other bloggers and helps drive traffic to your blog. We use Facebook, Pinterest, Twitter, Instagram and Google+. It’s so important to stay connected and post your awesome content regularly. So what happens if you don’t have time to be updating all of your social posts all the time? We like to use social tools to schedule our posts! Here are the tools we use. 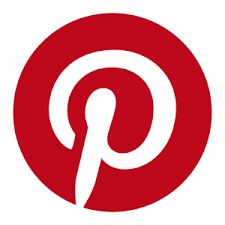 Ahalogy is an amazing tool for scheduling your pins on Pinterest. Not only does it schedule your posts for you, but they offer smart scheduling and optimization tools that automatically schedules your pins at the best times based on previous pin success. In addition, you get easy access to the most popular, viral pins and can connect with other bloggers in the platform. You will also get visibility among brands on the platform that may share your pins and consideration for sponsored posts and paid influencer programs. Not to mention their personalized help, education and insights! 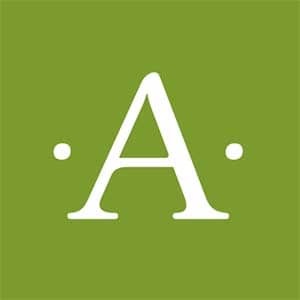 You do have to apply to become part of Ahalogy and there may be a waiting list, but it is well worth it! Hootesuite is a platform that lets you schedule tweets in advance. You just upload an image if you have one, write your tweet, pick a time and hit schedule! This tool is also really helpful if you want to monitor certain things on twitter. You can create columns and search specific key words or hashtags that may be a part of a conversation you want to follow. This is particularly helpful if you’re joining a twitter party and want to stay up to date on the conversation and join in. Some additional scheduling and social media management tools are ViralTag, Tweet Deck, and Facebook’s scheduling too.